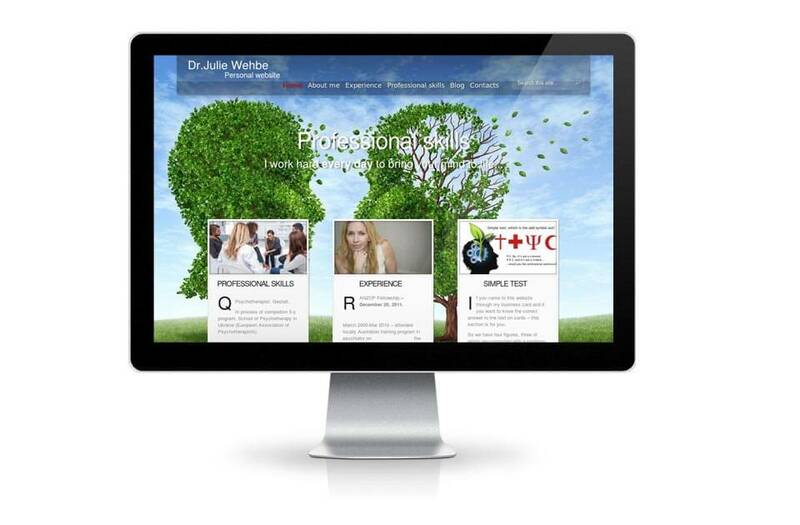 Personal site of Dr. J. Wehbe Site is created in a minimalist style. 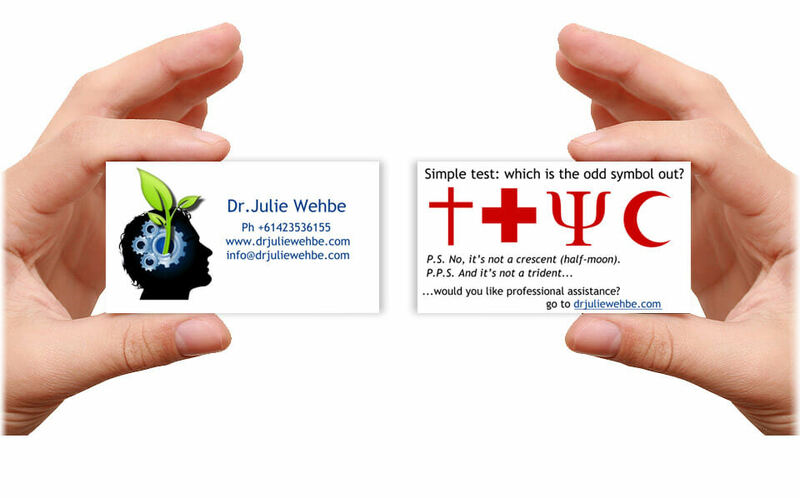 Its primary function – networking with colleagues psychiatrists and online business card. On the back of business cards: traditional psychological test “fourth once.” Despite the apparently playful nature of the test, he has real solutions. Want to know the answer? Click here! 2. Red Cross: symbol of the international medical organization. 4. Red Crescent: symbol of the international medical organization (the Muslim equivalent of Red Cross). Thus, we have three medical symbols and one religious. It appears odd is the first symbol (Christian cross). What is Search Engine Optoimization (SEO) ? Contextual advertising: how does it work?